This sweet little creature wants to hang out with your friends on Facebook. 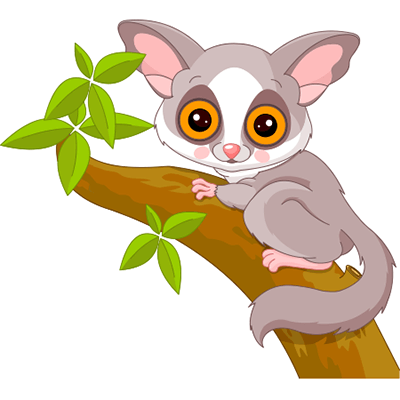 Send this little lemur to someone you know on Facebook. We've designed him to bring smiles to people's faces. Be sure to scroll through all of our cute little animals and send them to your friends on FB.